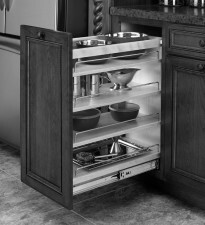 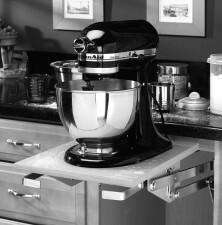 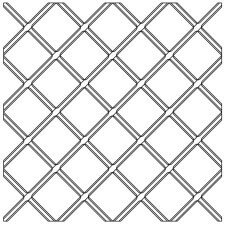 We offer a great selection of interior accessories to maximize your cabinet storage. 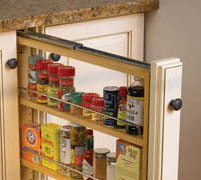 Trash pull outs, lazy susans, filler pull outs, spice racks and more. 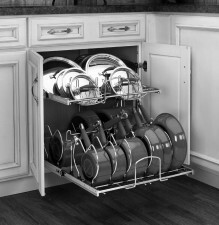 Click on any item of interest to see its specifications, sizes, and the cabinets it is designed to fit in. 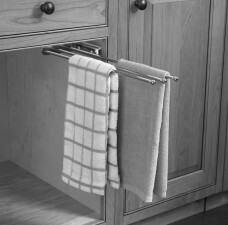 Make a list of the items you would like and submit them to us by using our Accessories quote request form; we’ll get back to you within 24-48 hours with your quote. 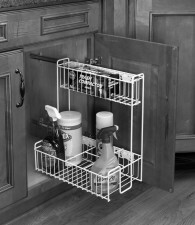 All our Cabinet Storage items and details can be viewed below or, for your convenience, you can download the entire Interior Storage catalog below as well. 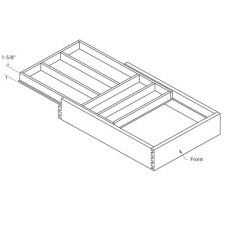 Our drawer boxes feature custom-made, furniture-grade dovetails for solid joints that won’t come apart. 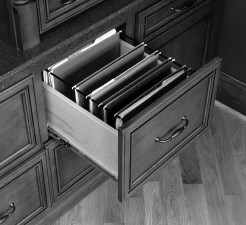 You can enhance these drawers with options such as hand pulls, cut down sides, bread drawer preparation, keyboard tray options, and more. 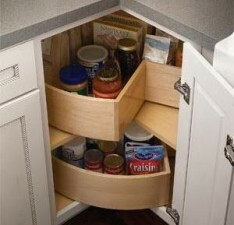 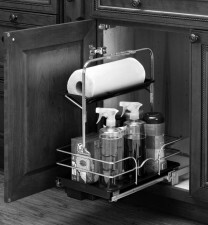 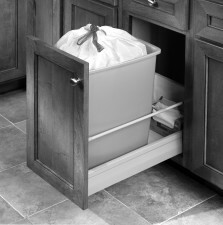 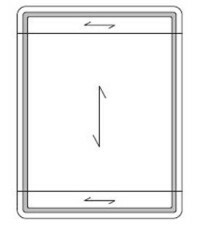 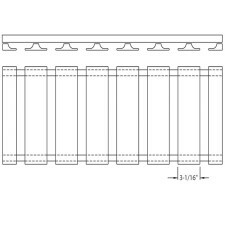 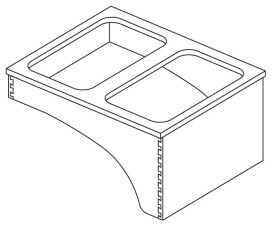 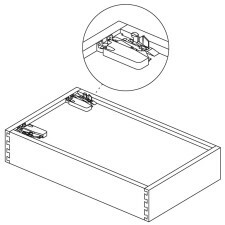 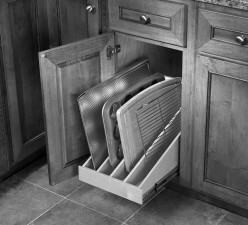 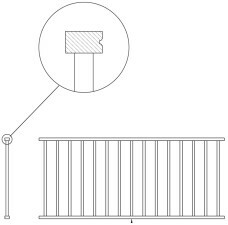 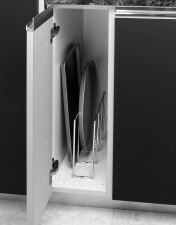 Trash pull outs feature soft close glides and mount to the bottom of the cabinet. 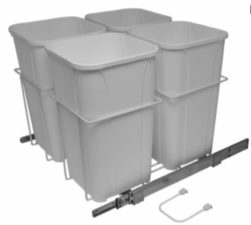 We offer Single or Double can units as well as a quad-bin recycling center for 24″ base cabinets. 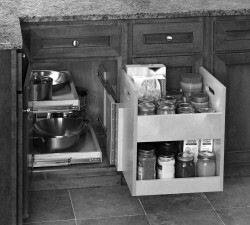 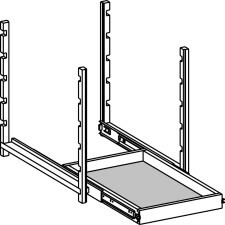 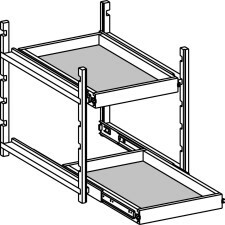 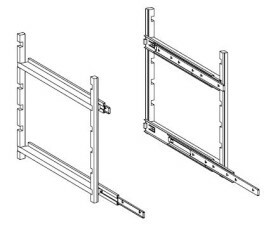 The cabinet door mounts directly to the pull out for one handed, single step operation. 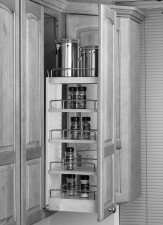 Decorative storage items include wine racks, plateware racks, stemware racks, cutting boards and more. 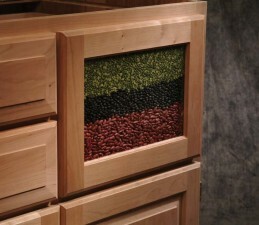 These are available in several species and in our palette of finishes as well. 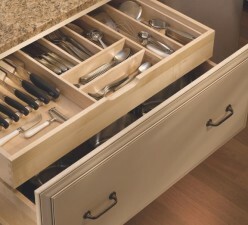 Inserts include cutlery dividers, spice tray inserts, knife blocks, dishware systems and more. 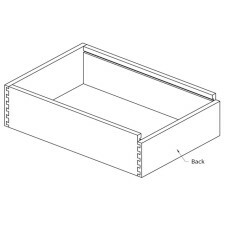 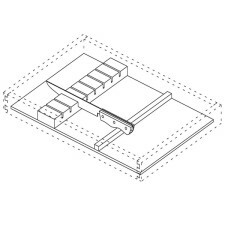 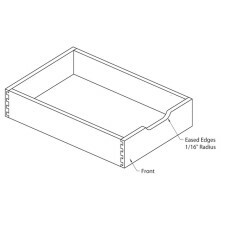 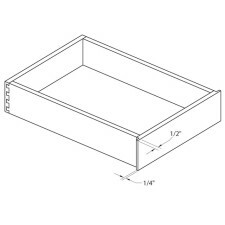 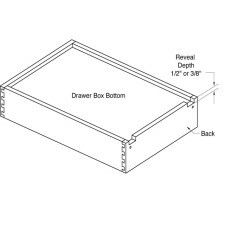 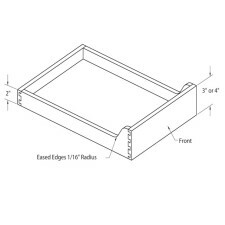 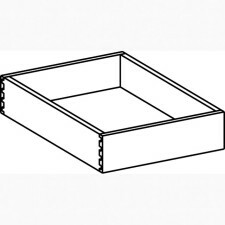 All our accessories are fitted for your drawer box for a tight, rattle-free installation. 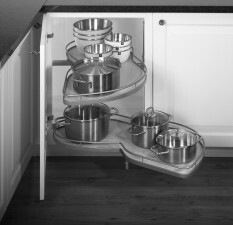 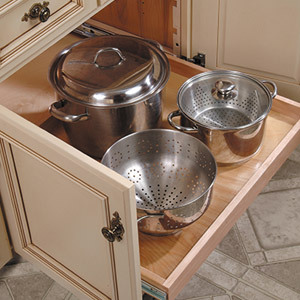 Make your new kitchen cabinets more efficient and storage friendly with our large selection of wall and base organizers, filler pull outs, spice and can racks, under-sink caddies, cookware organizers, sink tip trays and more. 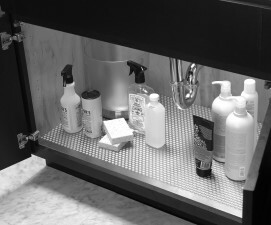 Conestoga's innovative roll out tray system provides easy access to every square inch of shelving. 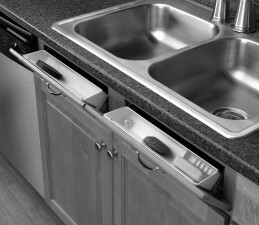 Tray heights can be adjusted in 3” increments without any tools! 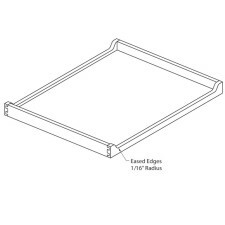 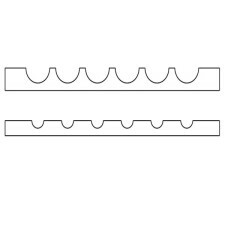 Trays are dovetailed solid wood and glide smoothly on ball bearing full extension runners. 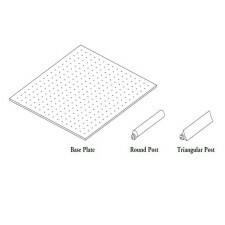 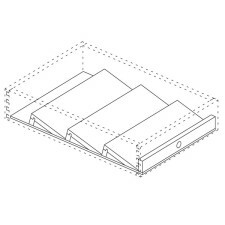 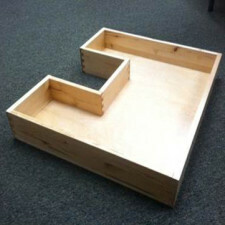 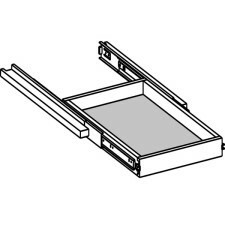 We offer roll out kits complete with solid wood trays, or purchase just the system hardware and supply your own trays.